 Whether you need help finding the missing piece to your team or you are looking for the job that fits your life, connect with Cascadia Search Group to get there faster. We're all about building relationships, but we know that it begins with a conversation. Let's get started.